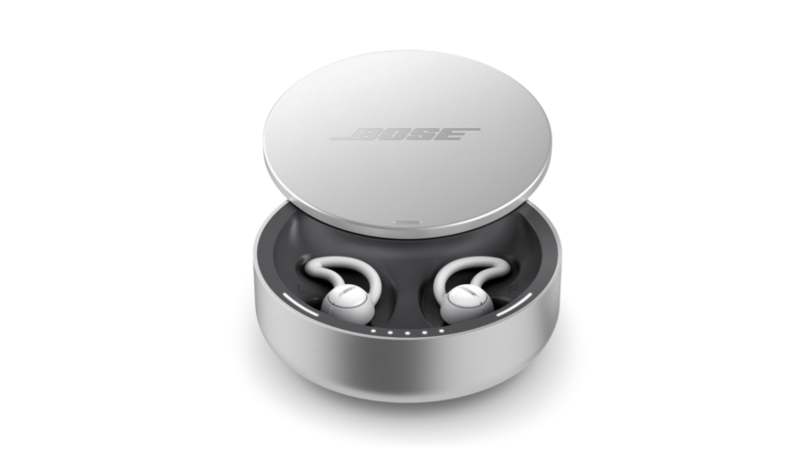 Bose is known for making high-end audio gear. It shouldn't be surprising, then, that its latest fully wireless earbuds cost $250. What is a little surprising, though, is that the new "revolutionary noise-masking sleepbuds" (sleepbuds is one word, lowercase) can't play music. These pricey, battery-powered, Bluetooth-connected earphones are made solely to drown out noise and help you sleep, and they literally can't do anything else. You may have read the name Libratone a couple of times before on Android Police. 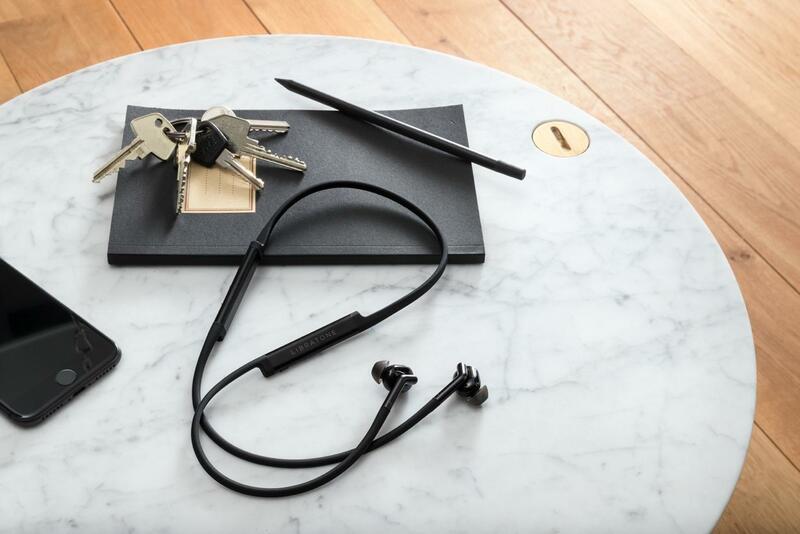 The company specializes in minimalistic but superb audio products, like the One Click speaker that Jeff reviewed, and has recently been part of the Made for Google program with its Q Adapt in-ear (wired) and on-ear, the latter of which are even Google-certified with that Fast Pair capability. Over-ear Bluetooth headphones are a dime a dozen these days, but great ones that also offer noise canceling and high-quality audio are few and far between. 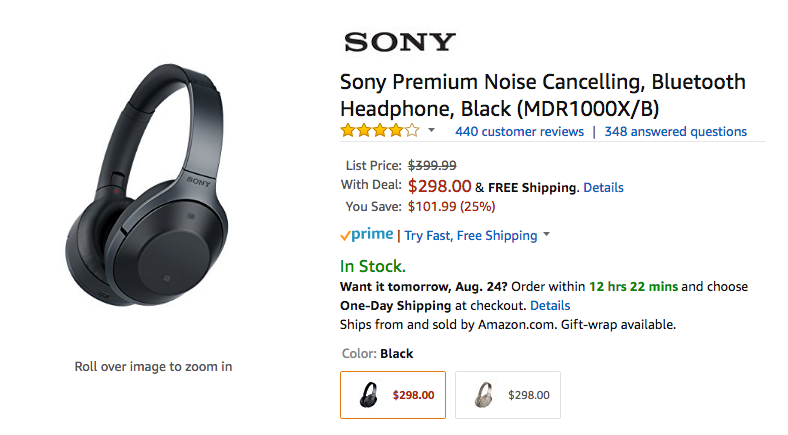 Sony's MDR-1000X is one of these but its $399.99 price is enough to give anyone pause. However, it's now being discounted $102 thus making it $298, its lowest price yet. 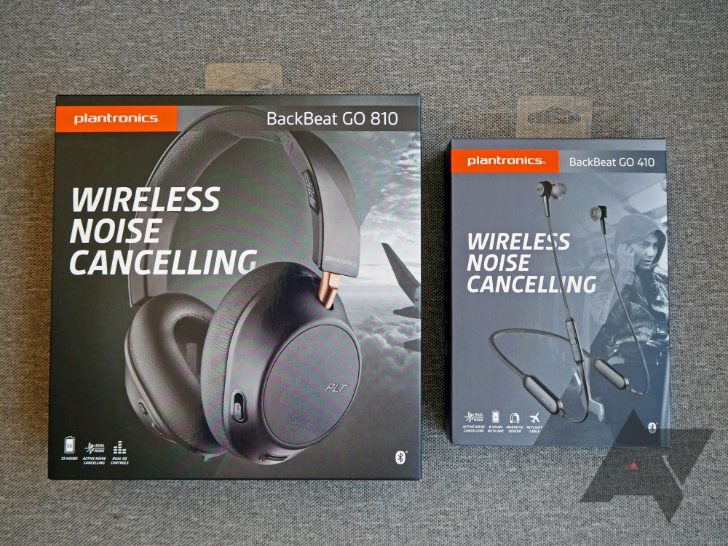 The MDR-1000X is often mentioned each time we talk about the Bose QC35 and other expensive noise canceling headphones, because it falls in the same league and offers one clear advantage over its competitors: LDAC support. In layman terms, LDAC lets you transmit high-quality audio files (24-bit, 96kHz) quickly enough over Bluetooth, but if you're interested in learning more about it, you can check out this explainer from Android Authority.